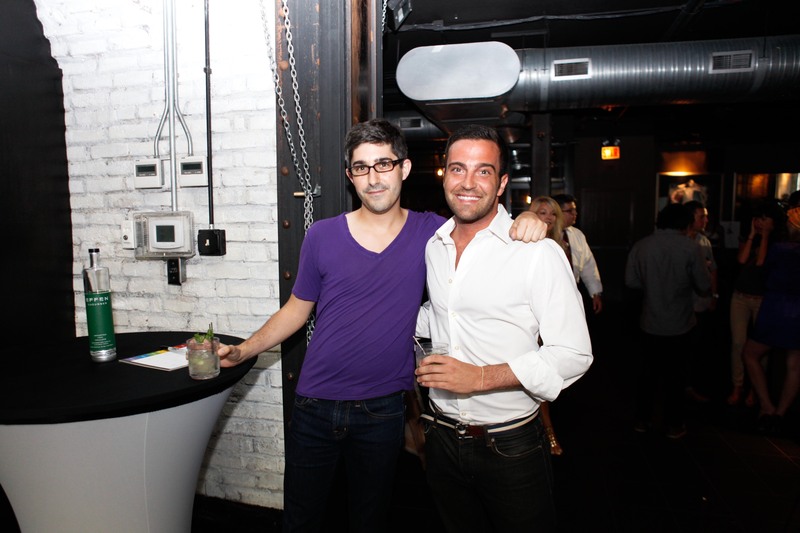 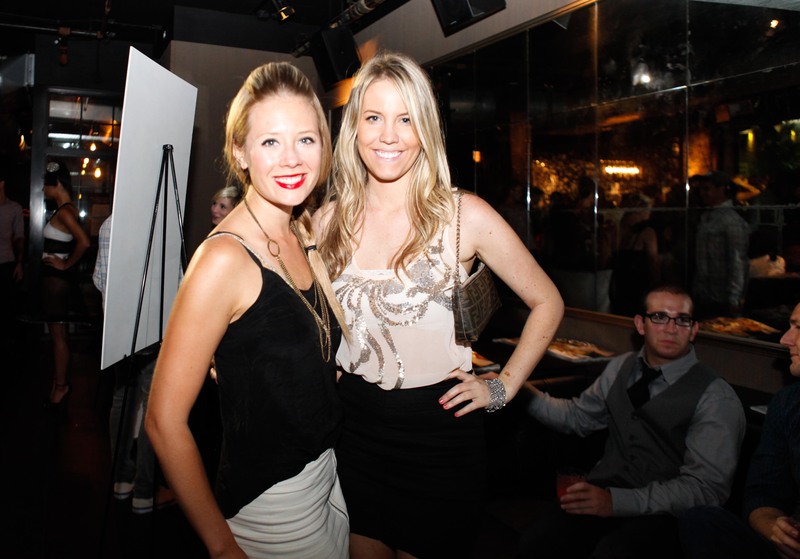 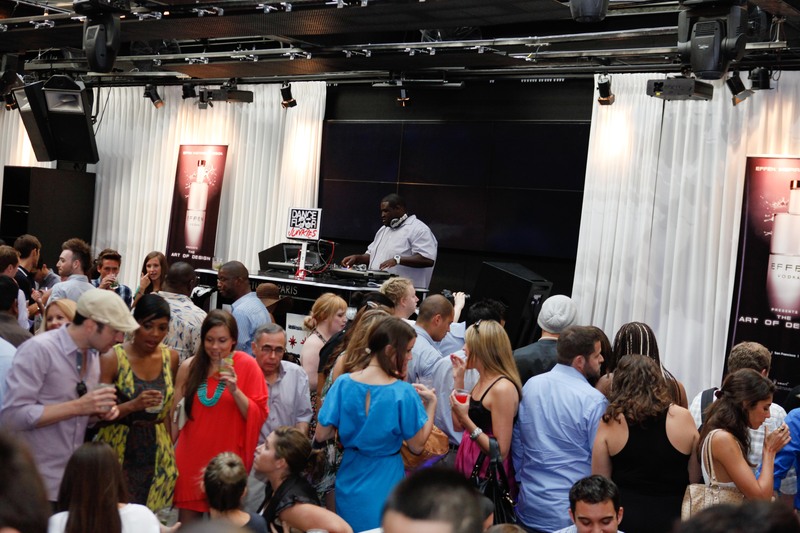 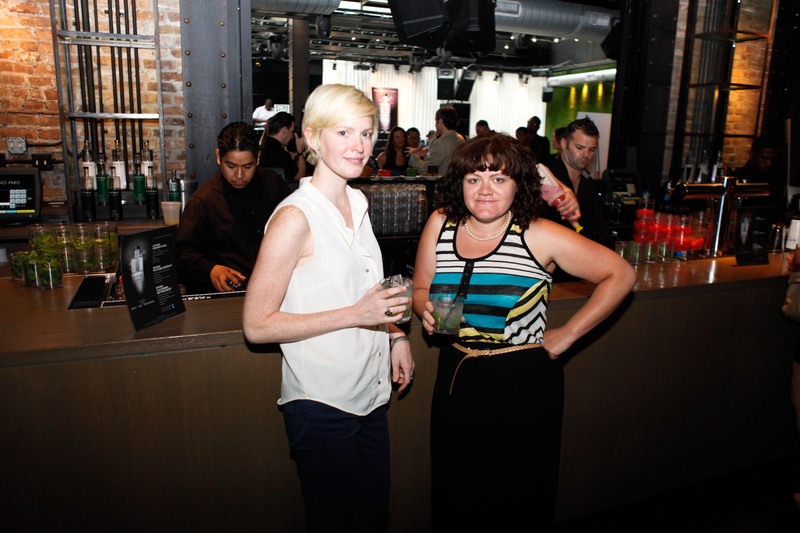 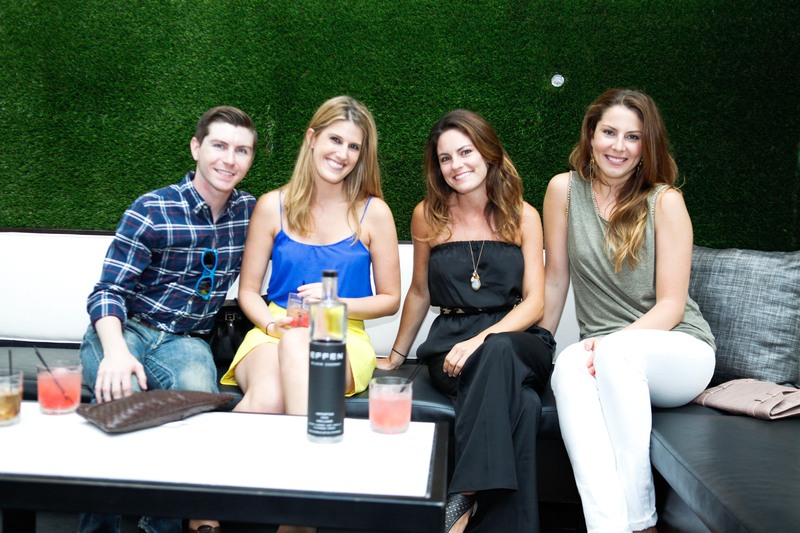 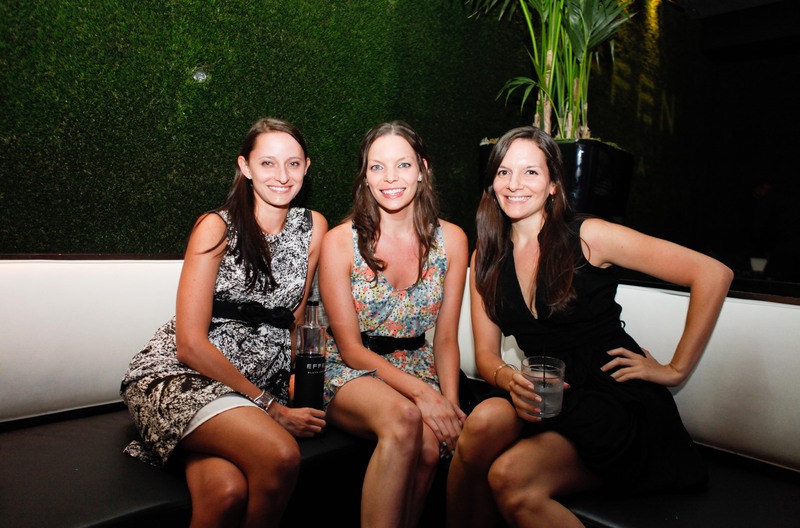 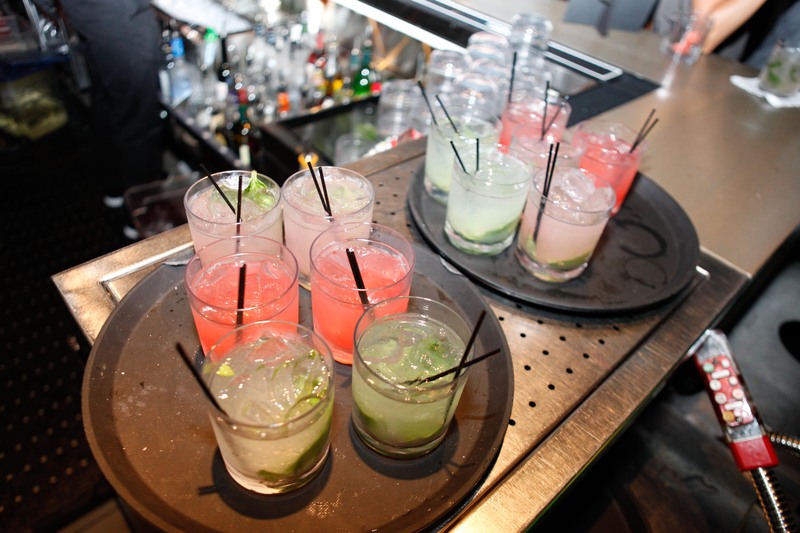 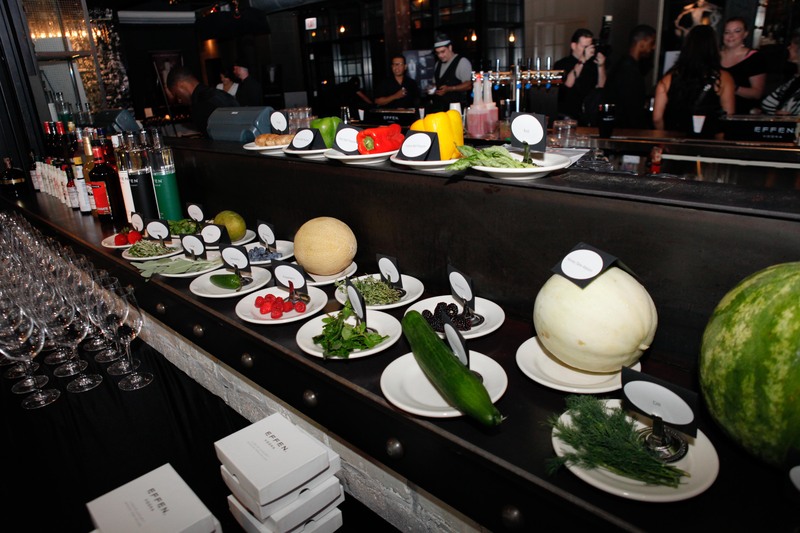 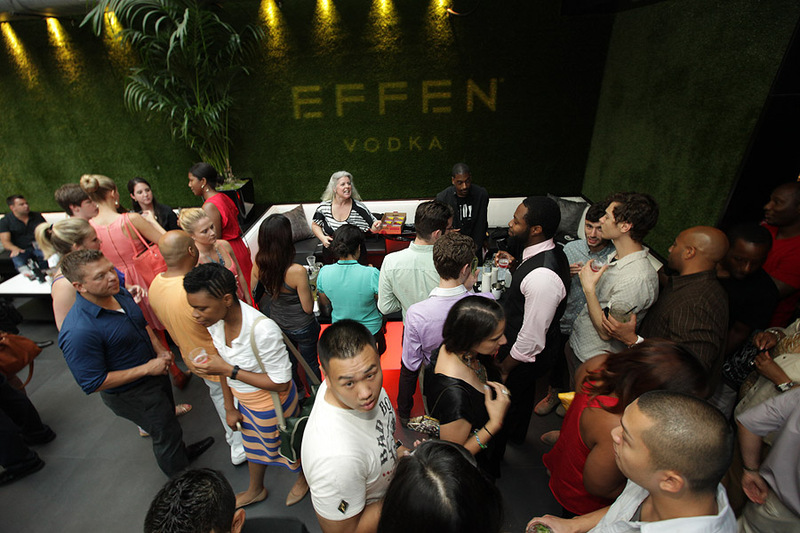 On Wednesday, July 18th, premier local mixologists, designers, and over 500 cocktail enthusiasts flocked to Studio Paris in Chicago for EFFEN Vodka’s annual Art of Design. 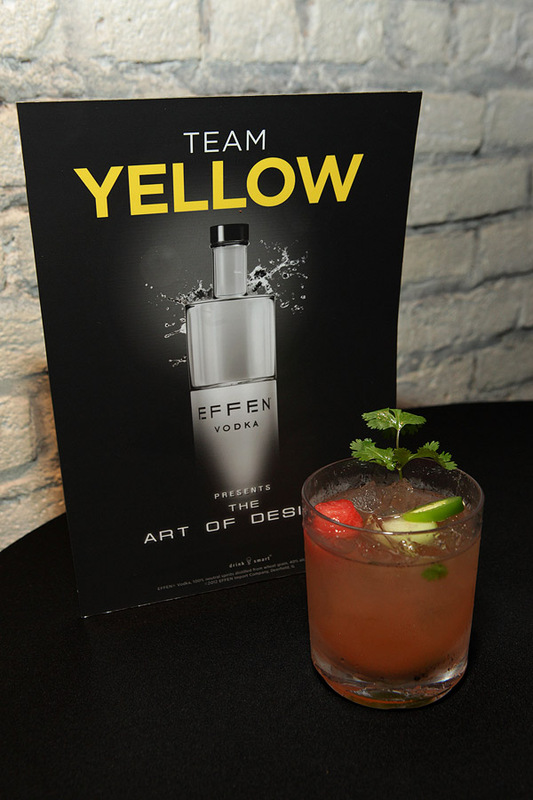 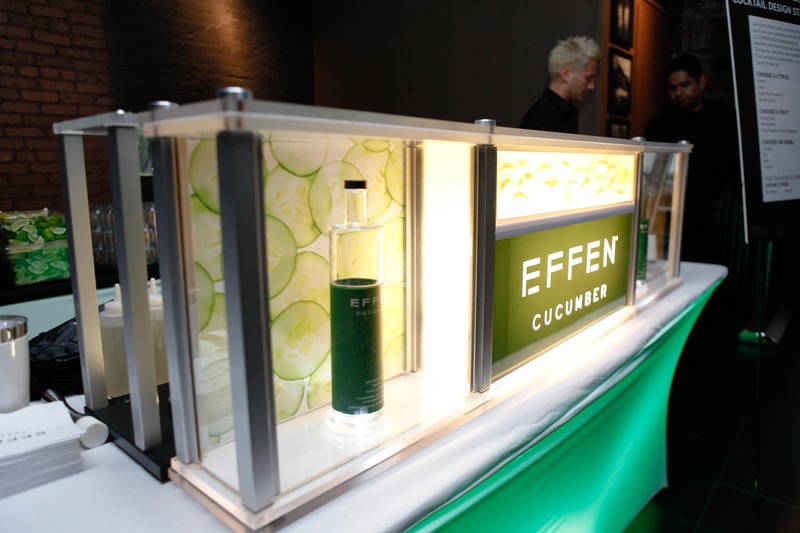 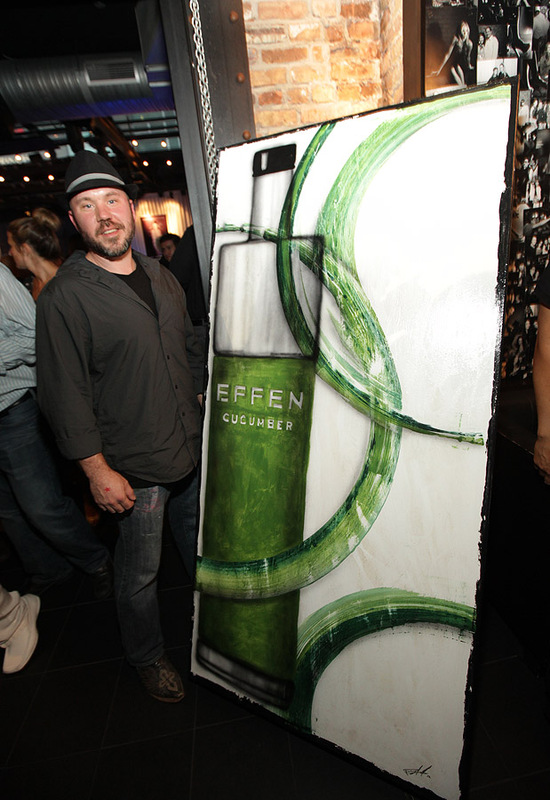 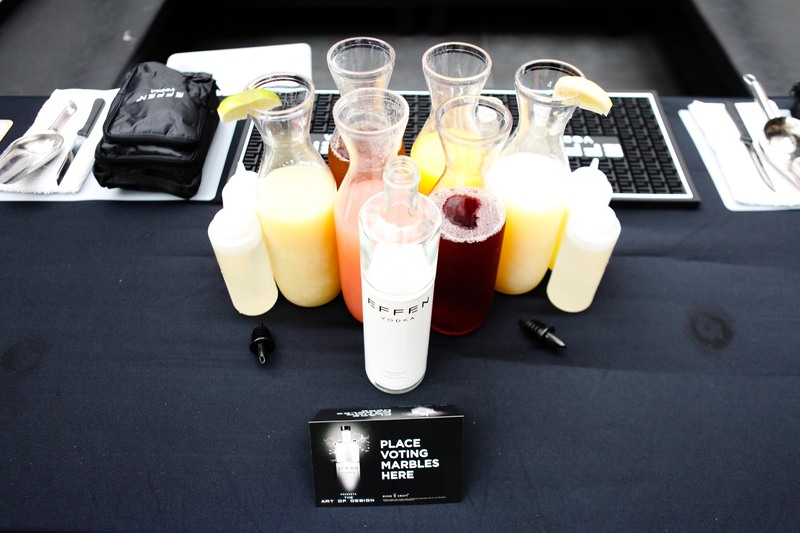 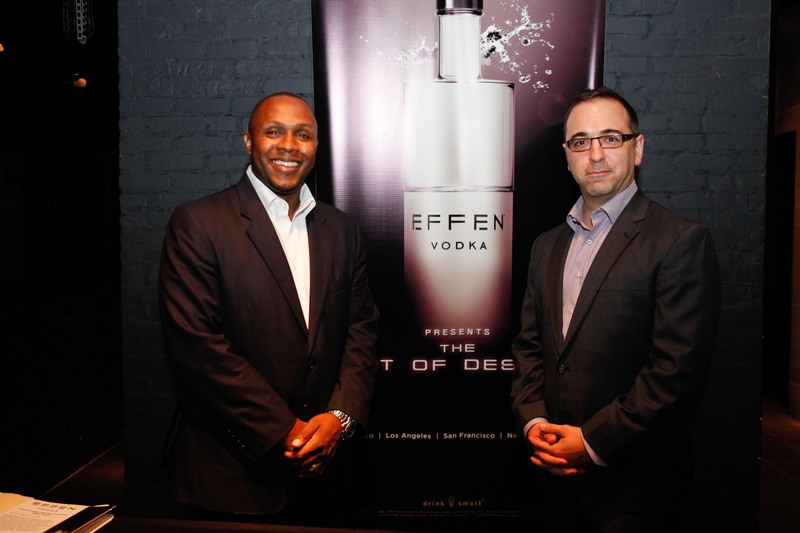 Throughout the evening, mixologists competed to design the ultimate EFFEN Vodka Cocktail. 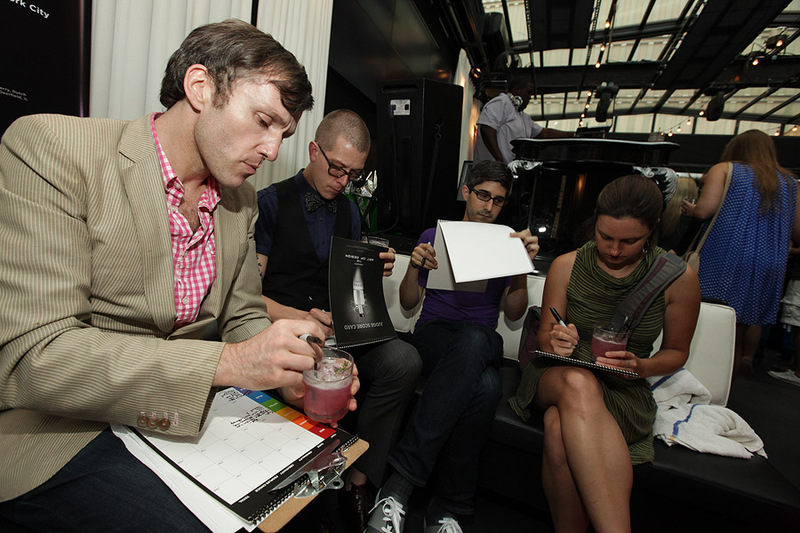 While media judges and guests sampled freshly designed cocktails and voted for their favorites, they also enjoyed the EFFEN-inspired works by Fashion Designer, Anna Hovet, Painter, Patrick Skoff, and Photographer, Jonathan Mathias. 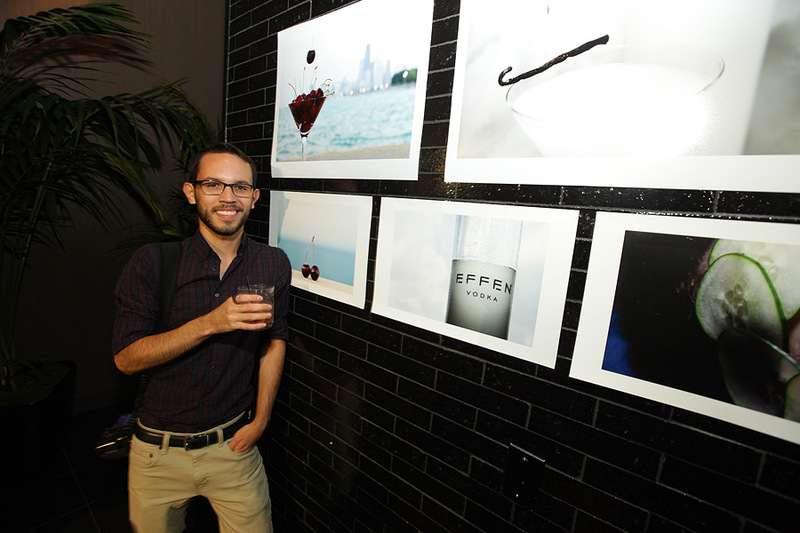 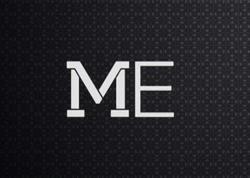 Photos by Barry Brecheisen.